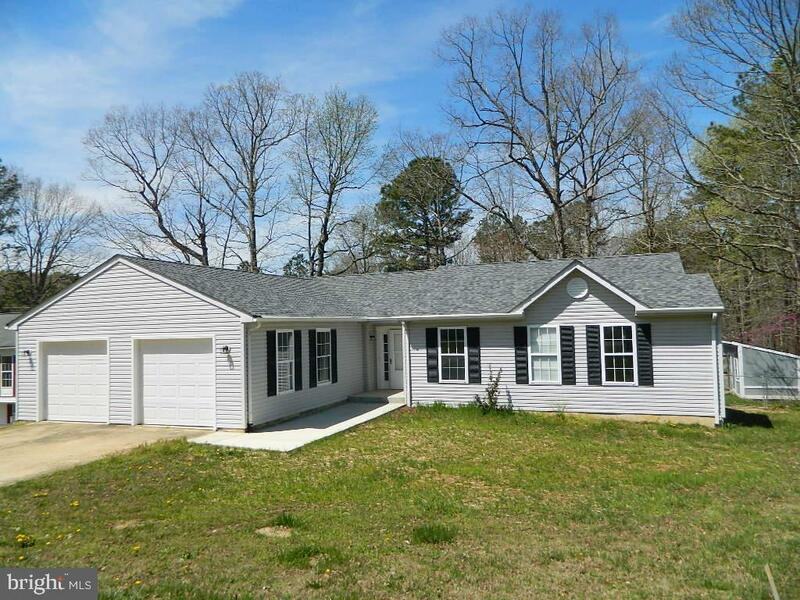 All Callaway homes currently listed for sale in Callaway as of 04/23/2019 are shown below. You can change the search criteria at any time by pressing the 'Change Search' button below. If you have any questions or you would like more information about any Callaway homes for sale or other Callaway real estate, please contact us and one of our knowledgeable Callaway REALTORS® would be pleased to assist you. 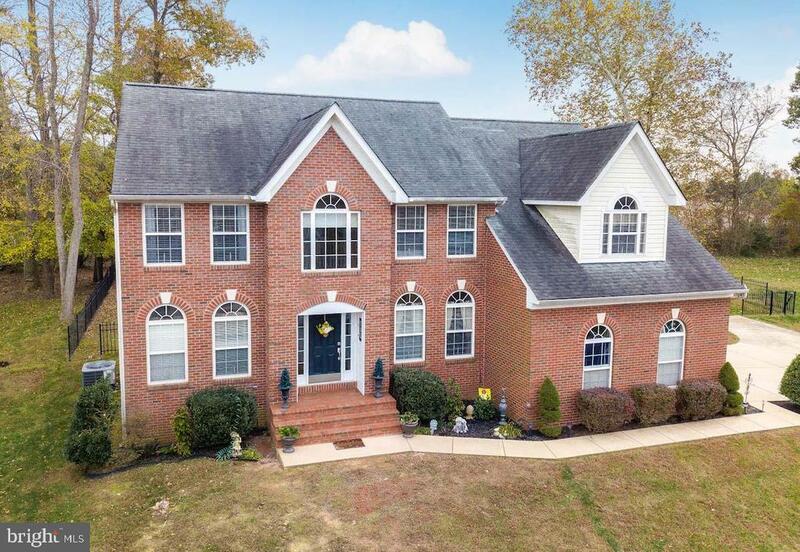 "Stately brick-front colonial boasts elegant, well-maintained features located in desirable Hunting Quarter neighborhood within the Leonardtown HS district. Designer paint colors compliment the soaring two-story entry accentuating the hand-scraped hardwood flooring and open banister. Separate LR, DR and office on main level could serve as 5th bedroom. Spacious open floor plan with kitchen to adjacent family room, eat-in kitchen table space and counter height seating. This home features roomy bedrooms w/extra office space in the master bedroom that includes three walk-in closets. Side-loading two-car garage, concrete patio and storage shed are added features that accentuate this lovely home. Enjoy the beautiful pastoral views of this .27 acre property perfectly situated in a quiet cul-de-sac minutes from PAX and shopping." "Looks can be deceiving! When you look at this home on the outside, you couldn't imagine the large roomy interior. The basement alone is as big as some houses. Storage galore with storage rooms and an office/bonus room in the basement as well as the large garage. 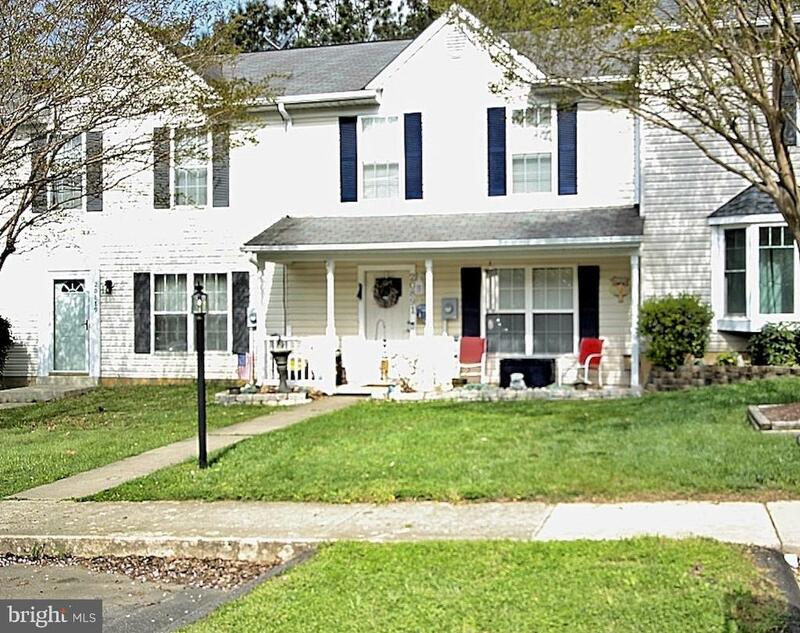 The fenced in back yard is made for entertainment, games,and just enjoying the outdoors etc..This 4 bedroom renovated Home is conveniently located for short commute to Pax River or Leonardtown and close to shopping." 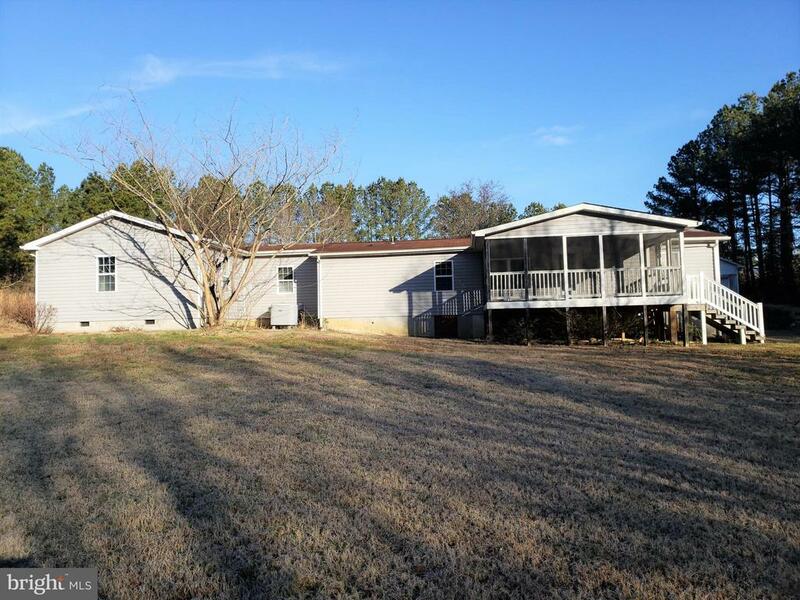 "Private 2 acre lot with oversized detached garage with lift, large equipment shed and large screened in porch. The house needs work. Cash or 203k loan only." "3 Bedroom Townhome with 1.5 Bath, Large Living Room, Updated Eat In Kitchen with Stainless Steel Appliances, Laminate Flooring, Updated Half Bathroom, Fresh Paint Throughout, New Front Door, Master Bedroom with Ceiling Fan and Walk In Closet, Updated Full Bathroom with Laminate Flooring, Backyard that Backs Up to Private Wooded Area, HOA $346.50/Year."